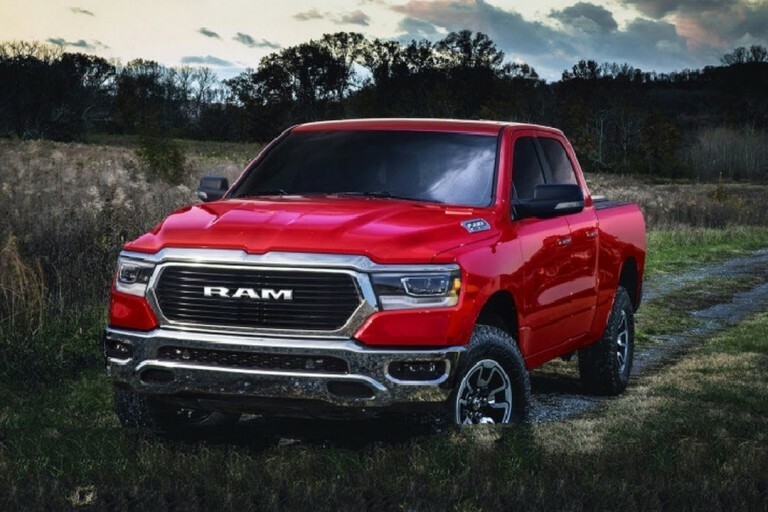 The all-new 2019 Ram 1500 is lighter, yet can haul more payload in, on, and behind it. Now, it can haul and tow more than any Ram 1500 ever with a towing capacity up to 12,750 lbs. (5,783 kg) and a max payload of up to 2,300 lbs. (1,043 kg).